Lake Osakis – Just 125 miles N.W. of Minneapolis off Interstate 94, offers an unexcelled variety of fishing and ranks among the top ten fishing lakes in Minnesota. The 11 mile long lake with its sandy shoreline, many bays, points, sunken islands and bars, harbors largemouth bass, abundant northern pike, a healthy stock of walleyes, and some of the largest sunfish and crappie caught in the state. Lake Osakis has a reputation as a productive walleye fishery with a tremendous walleye population. 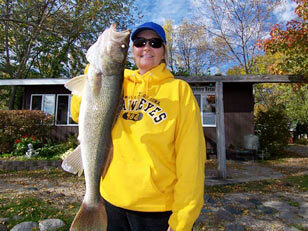 It is not uncommon to catch trophy size walleyes in the 8 lb. range and up each year, yet the numbers of smaller walleye in the 12 to 15 inch range are plentiful, which ensures that the lake will continue to have great walleye fishing for years to come. The walleye is the most sought after fish in Minnesota. Its thick, white fillets, handsome shape and coloring, and elusive nature make it the ultimate prize among anglers. 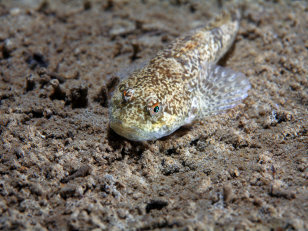 The northern is one of the easiest fish to catch, because it so willingly bites lures or bait. Set your hook on a northern and you are in for the fight of your life. Trophy northern over 20 lb. have been caught recently. 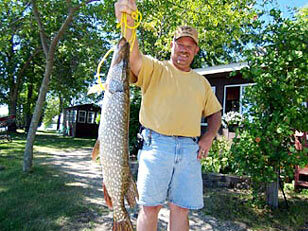 The lake is well known for its abundance of quality slab size bluegill and crappie. The average bluegill in Minnesota is 4″-8″ in length, and the average crappie in Minnesota is 6″-8″ in length. But on Lake Osakis, it is possible to catch a trophy bluegill exceeding 11″ in length, or a trophy crappie exceeding 15″ in length. 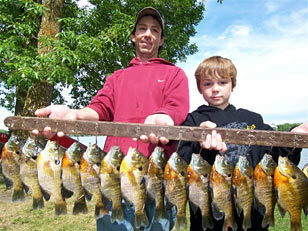 It is one of the few lakes in Minnesota that consistently yields large bluegill and large crappie. Excellent bass habitat sustains a largemouth and smallmouth population with many in the 1 – 3 pound range caught with fish over 6 pounds reported. Largemouth bass with their jolting strikes and wild airborne leaps, are an exciting fish to catch. Grow big here. Catching bullheads are what many anglers come to the lake to fish. Major forage: perch, lake shiners, ciscos and juvenile panfish. Spring and Fall fishing is great! The fish are aggressive with the action being fast and furious. Most of the resorts are also open for the Spring and Fall action and have everything you need to make a successful fishing trip. No matter what time of year you fish Osakis, you will discover why the lake rates in the top fishing lakes of Minnesota! 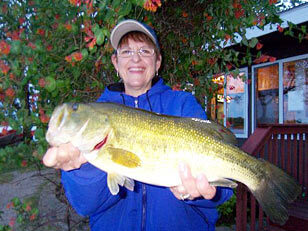 Come and see for yourself why Lake Osakis is a fisherman’s paradise!